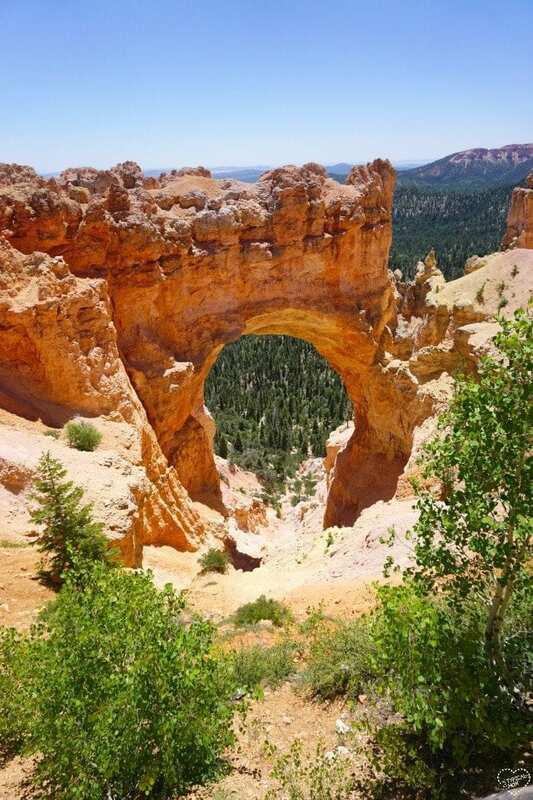 Here are pictures of the gorgeous Bryce Canyon Utah and why you should take your kids here! If you love to visit National Parks this is one you shouldn’t miss. 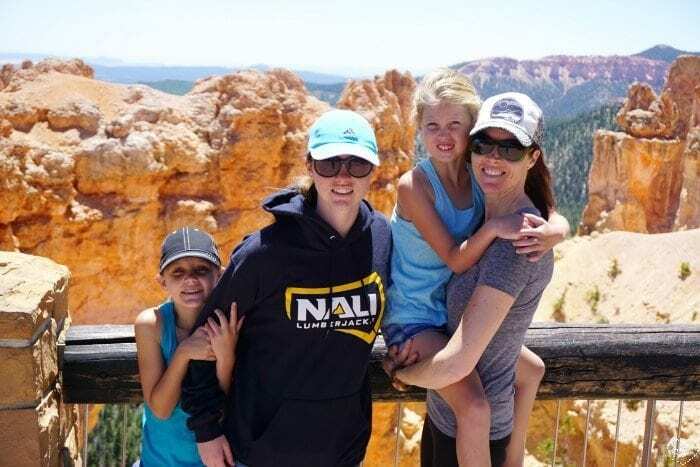 Where to stay near Bryce Canyon for families and what to do once you’re inside the park from a family who travels often. 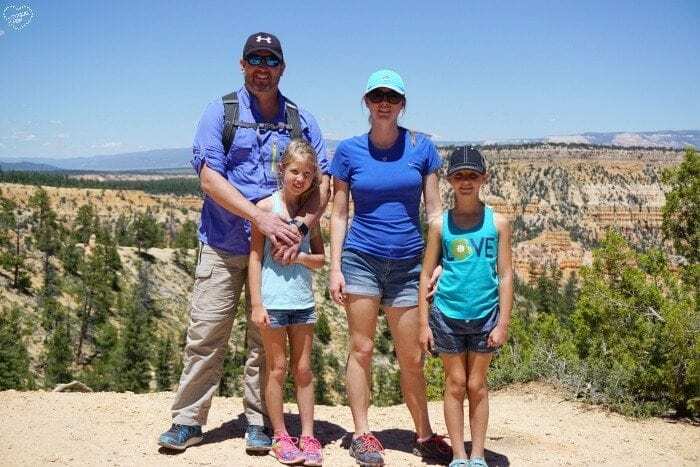 We stayed just outside Zion National Park in a very family friendly resort called Zion Ponderosa, close to all 3 National Parks (Grand Canyon included, but roads were closed that week due to fires). 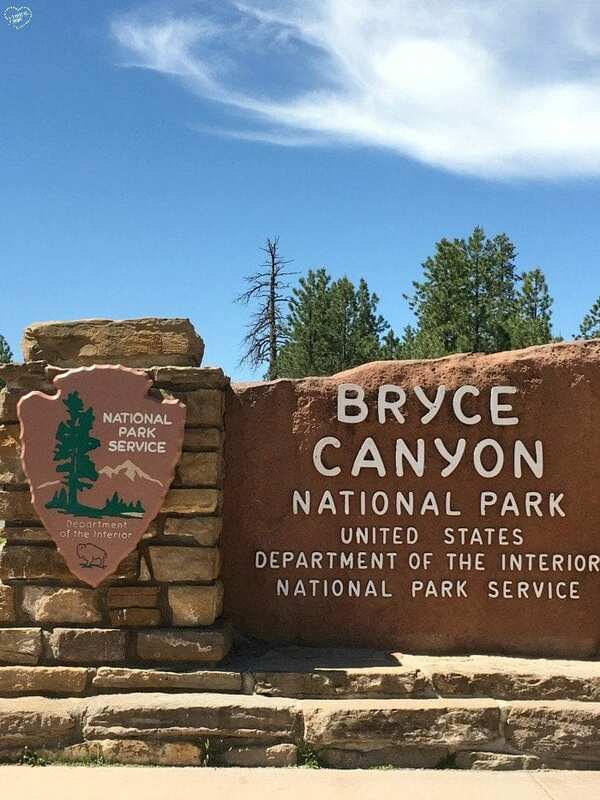 One day we headed to Bryce Canyon Utah to look around as my kids and husband had never been and my last visit was when I was in college (let’s just say at least 20 years ago…eeeeek). It was just as beautiful as I had remembered. Of course I think the pictures there are 4x more beautiful because my husband and 3 daughters are in them now. 😉 Even the girls had lots of “Wow” coming out of their mouths as you can’t even describe how beautiful it is until you see it with your own eyes. See….even at 9 she loved it. We visited the Grand Canyon 4 years earlier on a previous road trip so they had an idea what they might see but of course each National Park has it’s own wonder and things to see and do. We are pretty content site seeing and hiking a bit so we just stopped at a few of the spots that we wanted too and had pizza at a restaurant within the park too which was really cute and reasonably priced! 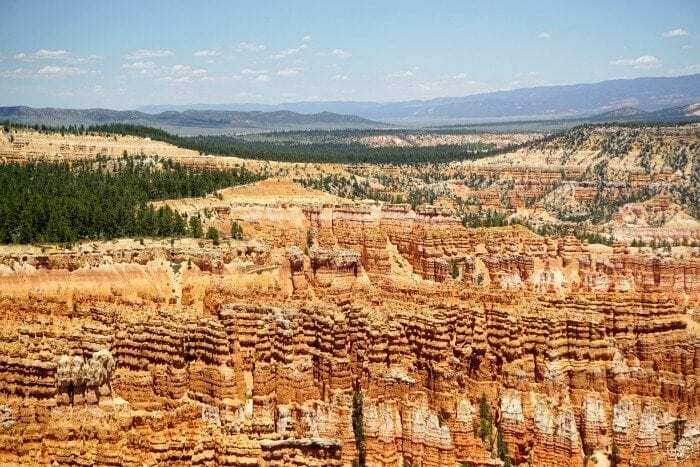 If you’ve never been to Bryce Canyon Utah before I’d recommend it as well as the other two nearby. 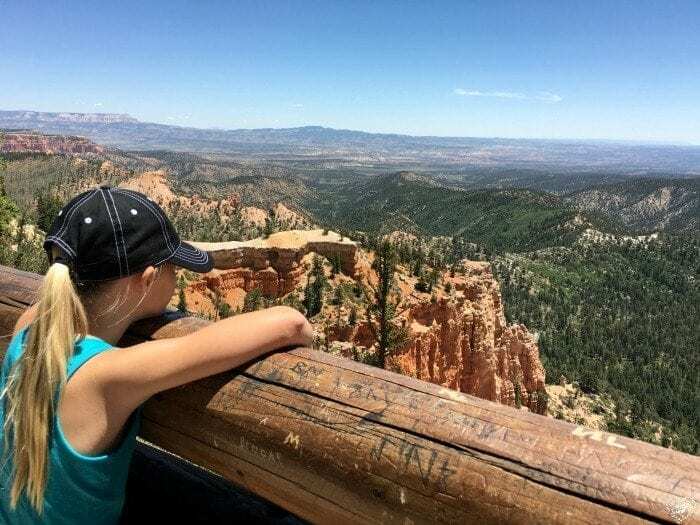 If you’re looking for a family friendly place to stay that is reasonable, includes breakfast and centrally located to the 3 National Parks I mentioned I’d highly recommend Zion Ponderosa. Also, if you have a 4th grader, or child about to enter that grade, you can get a FREE National Parks pass for your whole family which will save you $25 per National Park, entrance fee.